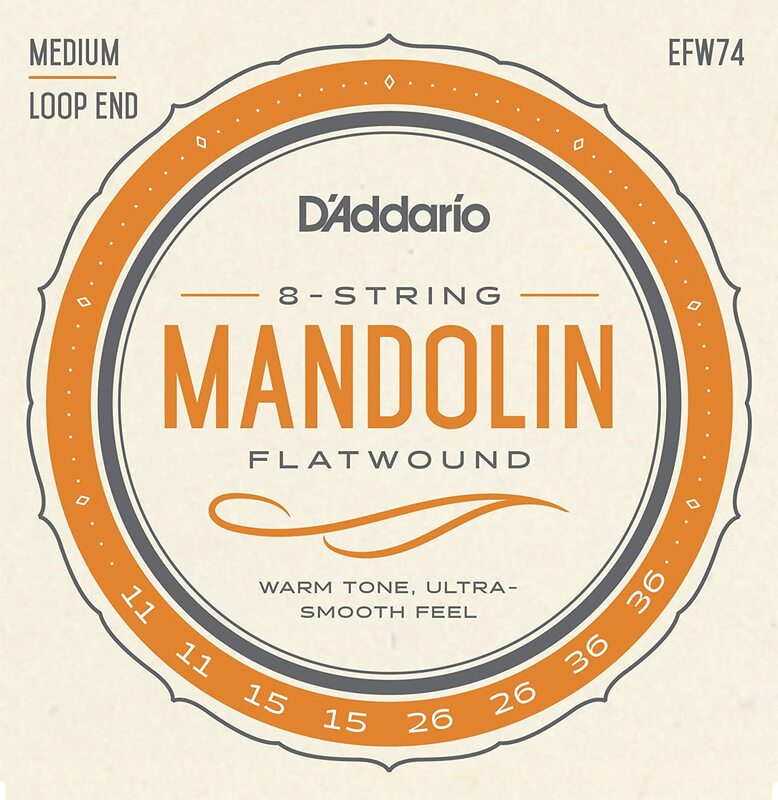 D'Addario EFW74 Flat wound Mandolin strings are constructed using a complex combination of interlocking under windings on a hex core, which builds the foundation for a delicate outer flat (ribbon) winding. 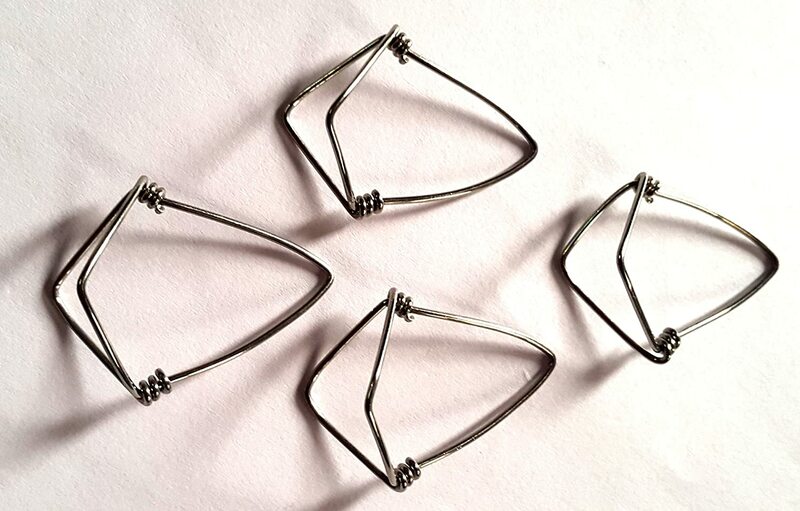 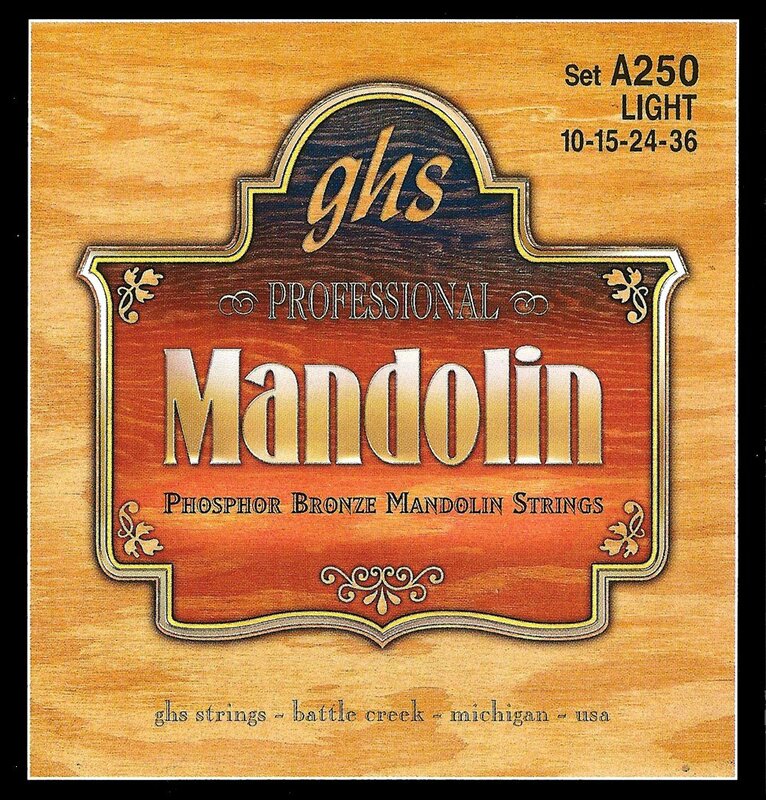 This unique design allows the strings to vibrate freely, creating a true, clear sound and an ultra-smooth feel. 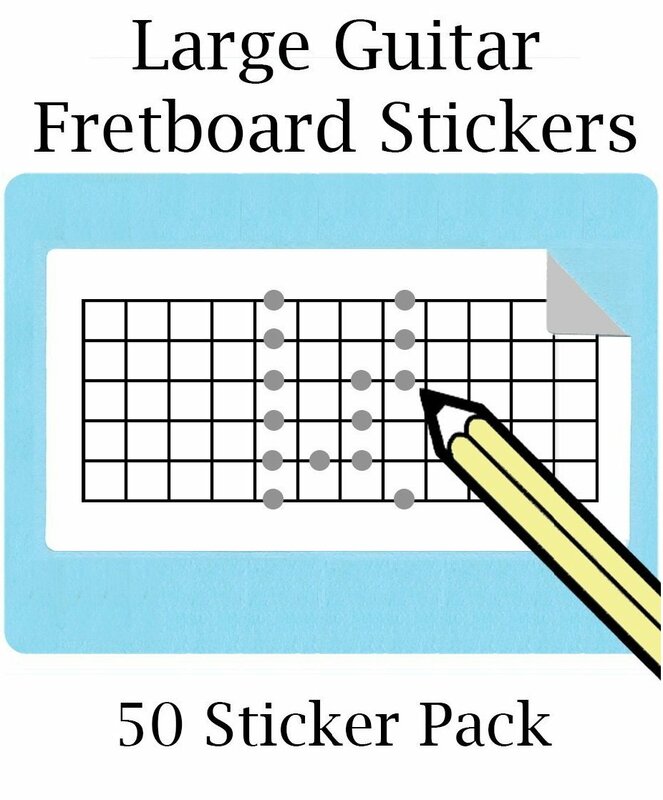 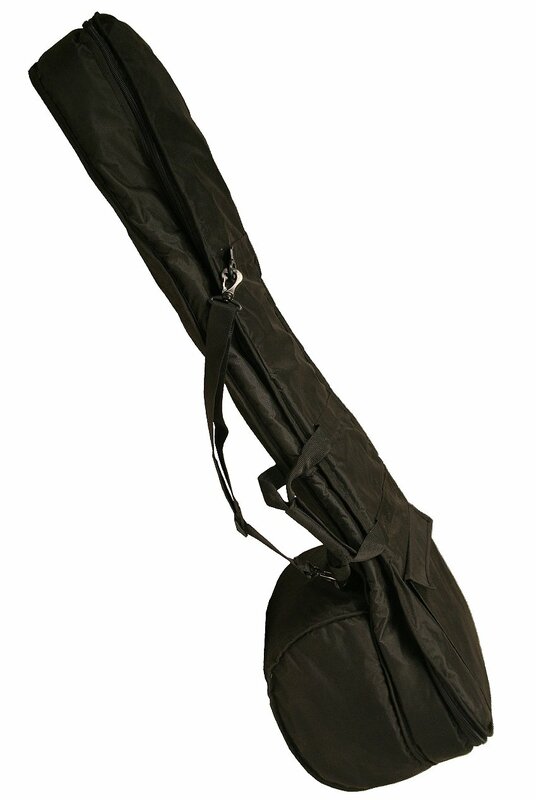 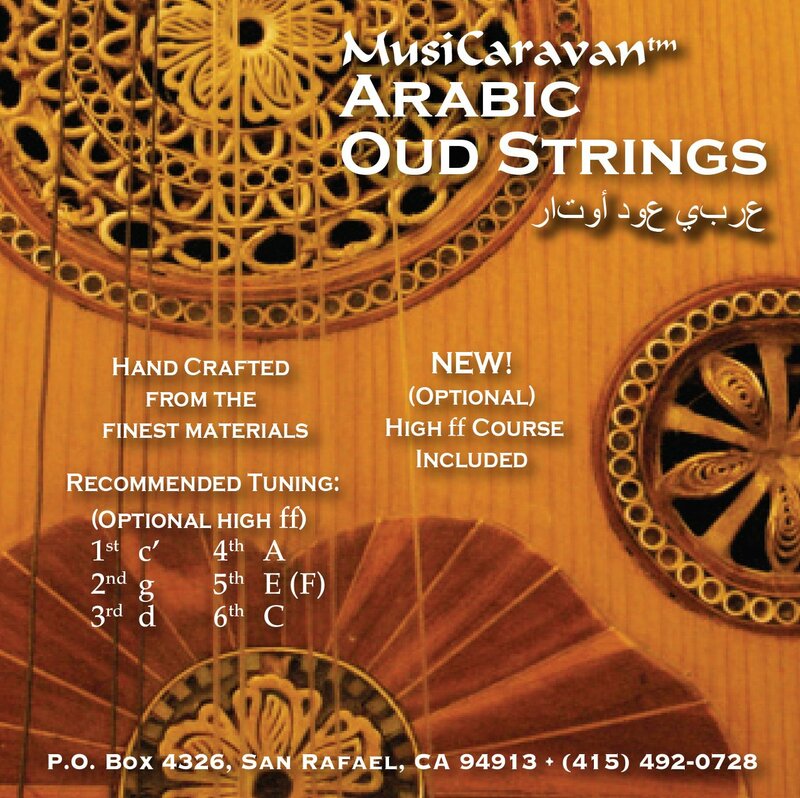 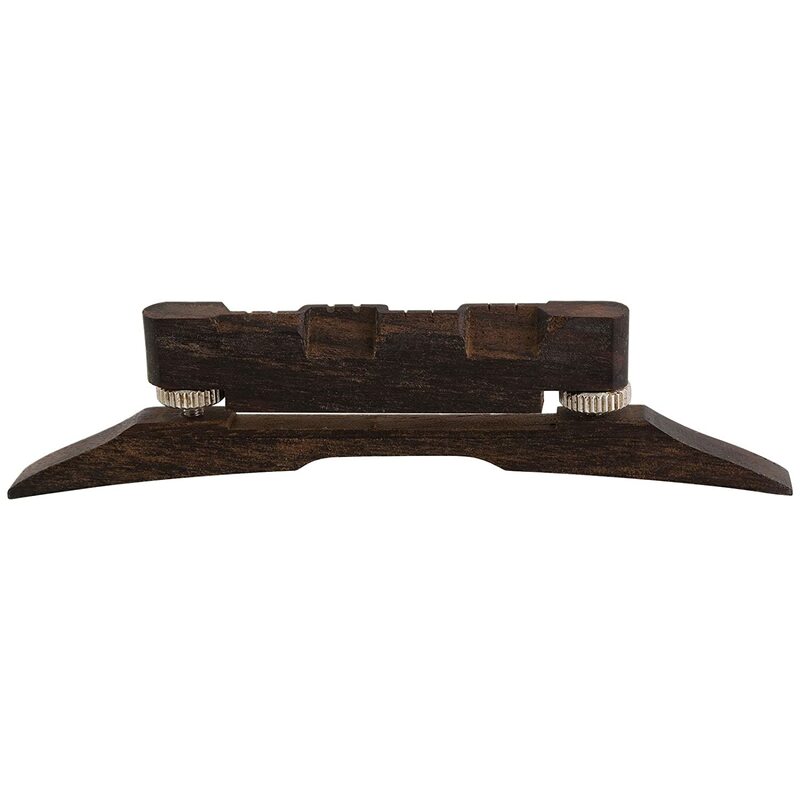 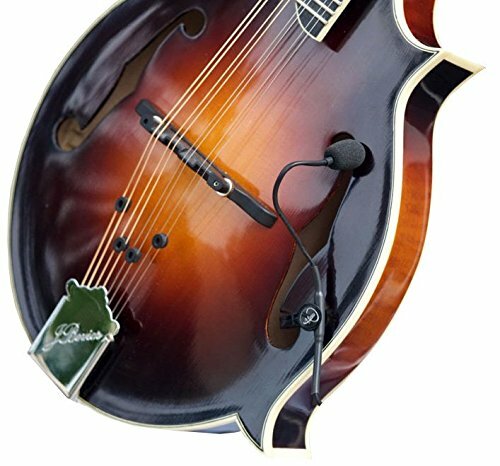 Created for jazz, classical, and folk players, they deliver unparalleled comfort for playing closed position fingerings and along the fret board. 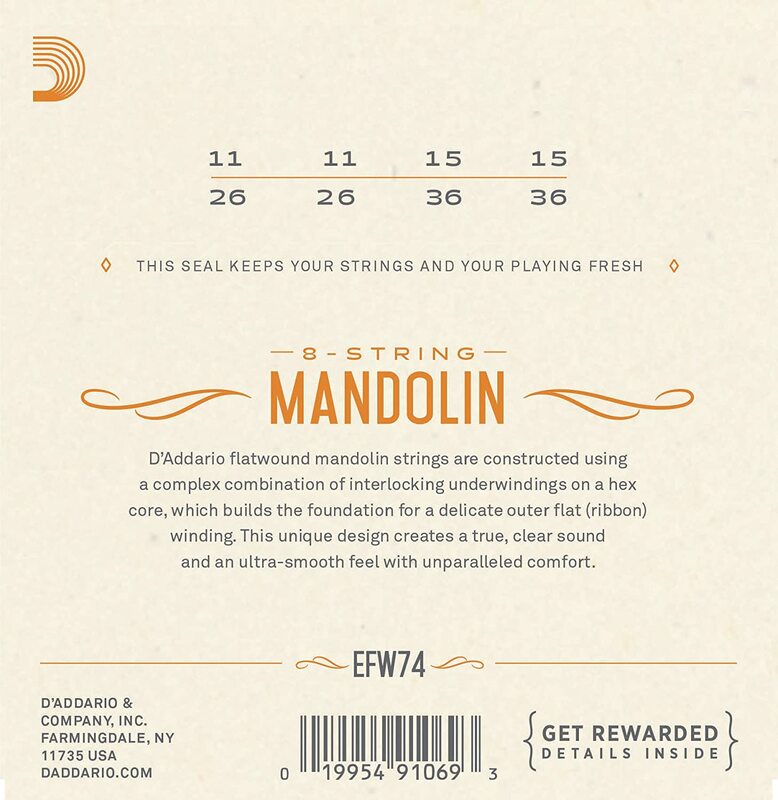 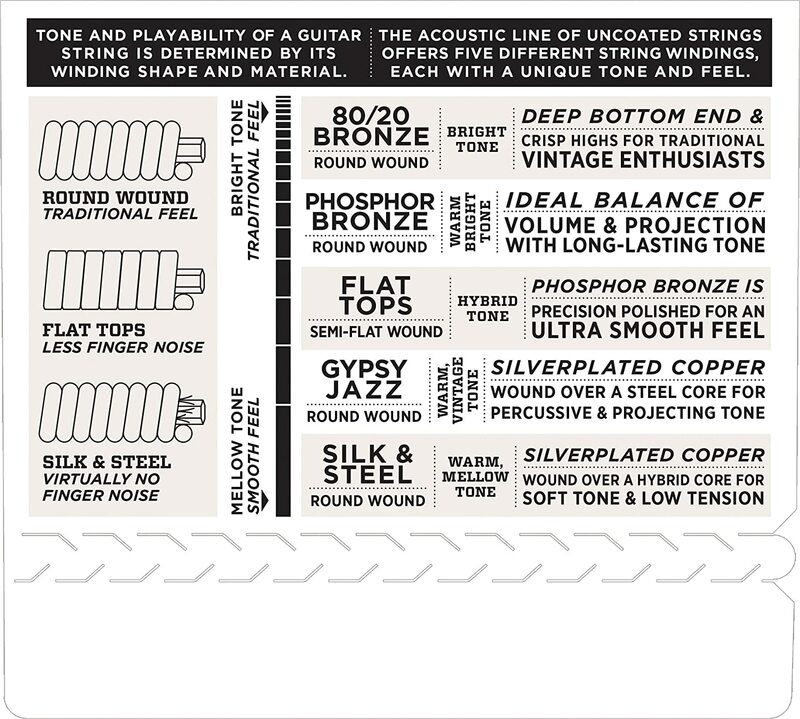 D'Addario mandolin strings are trusted by legends like David Gris man, Ricky Skaggs, Ronnie McCoury, Doyle Lawson, Rhonda Vincent, Mike Marshall, Adam Steffey, and more, for their natural acoustic tone and reliable performance. 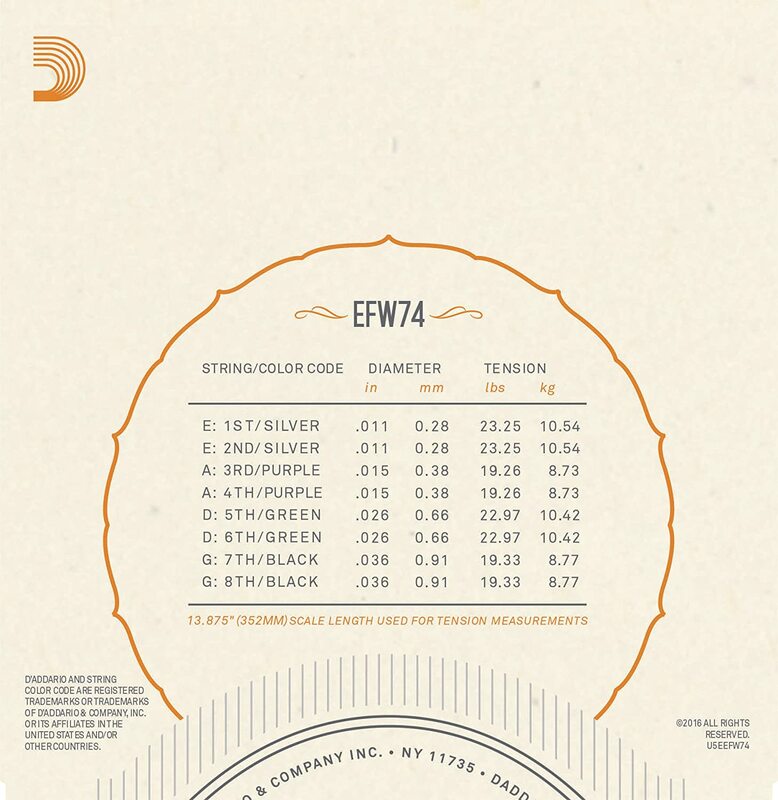 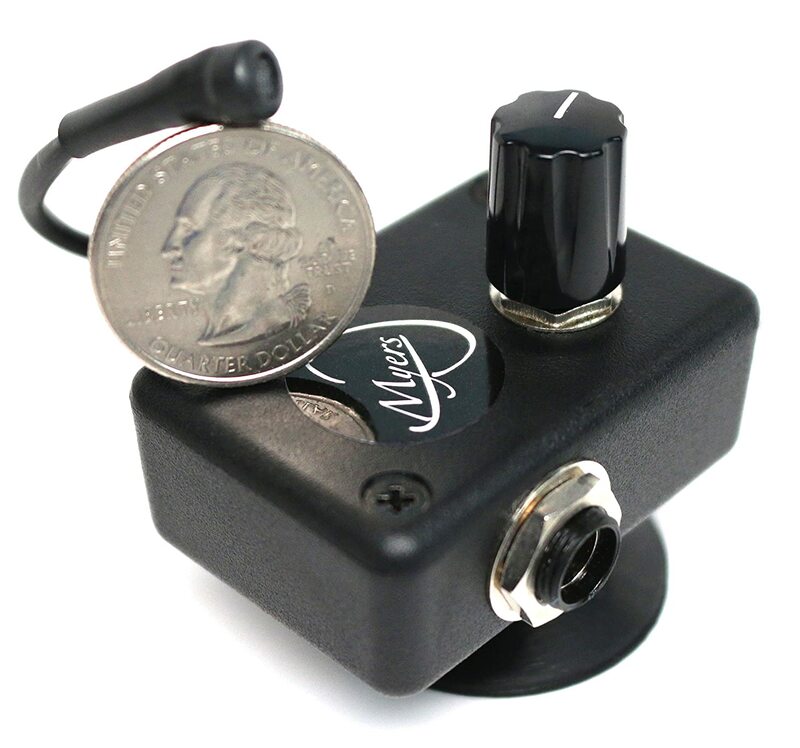 They are made from the highest quality plain steel, stainless steel, nickel plated steel and phosphor bronze and are available in a wide variety of gauges.